U.S. Secretary of State Mike Pompeo is warning Russia, China and others against any violation of international sanctions on North Korea. He says Washington will take seriously any action that reduces pressure on the North to abandon its nuclear weapons. 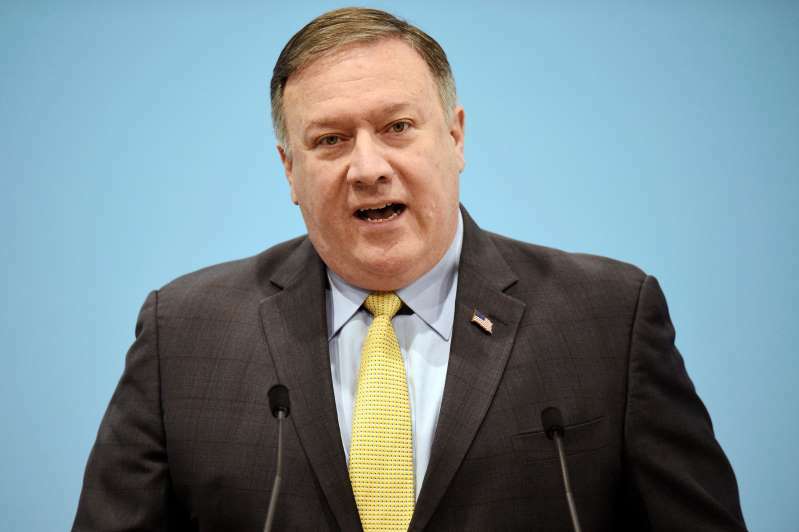 Speaking in Singapore on Saturday, Pompeo told reporters the U.S. has new, credible reports that Russia has violated U.N. sanctions by allowing joint ventures with North Korean companies and issuing new permits for North Korean guest workers. He says the reports will be raised with Moscow and roundly condemned. Pompeo says he remains optimistic that North Korean leader Kim Jong Un will follow through on his pledge to President Donald Trump to denuclearize. But he says the timeline for the North's full and final denuclearization remains a work in progress.